New heated holding cabinet that is right for you. 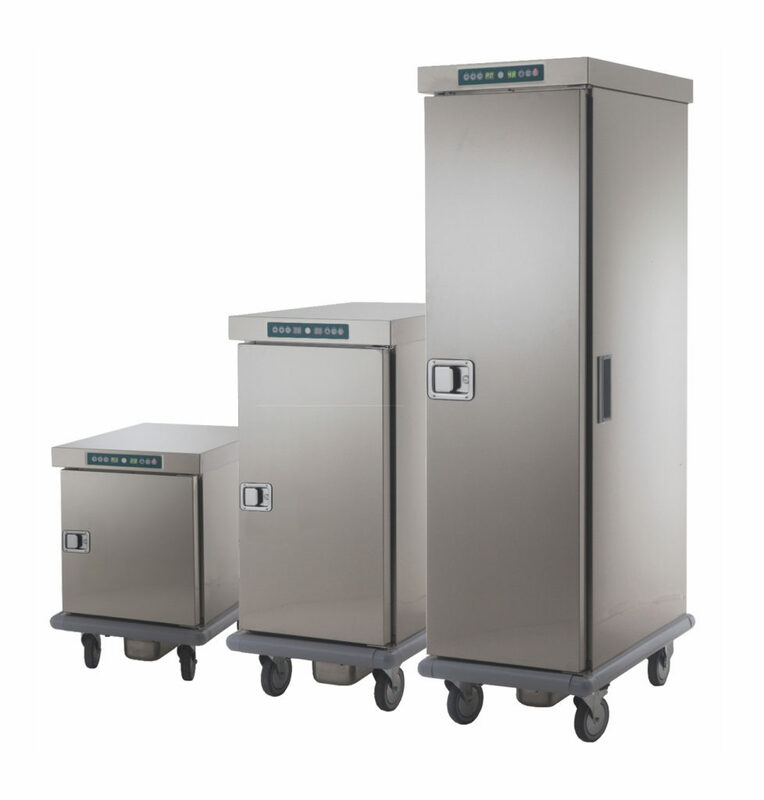 Rollyterm is the new range of Emainox heated holding cabinets and is an essential element for anyone who works in the catering industry: restaurant, canteens, banquet and catering companies. 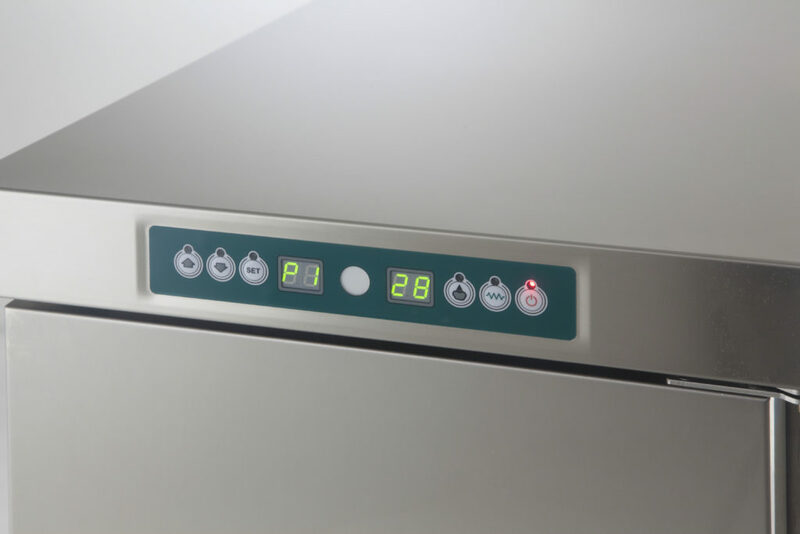 This new heated holding cabinet optimizes time and work, by ensuring that the food is kept at an optimal serving temperature and is preserved in such a way that it can be prepared in a fully efficient and safe manner. This way, the stress and confusion that can occur during peak hours are avoided. Food that is at a safe serving temperature for each course. With Rollyterm, your dishes will always seem like they are fresh out of the oven! Both the wheel and feet versions of the Rollyterm models do not need to be connected to water mains in order to work, as they have a built-in water container. 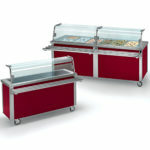 The wheel version is the perfect solution for all types of outdoor kitchens and catering businesses. 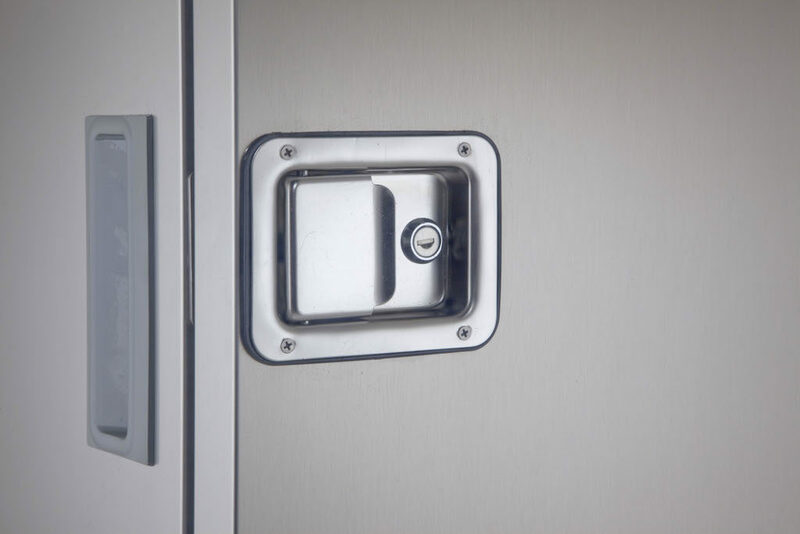 The internal walls are fitted with pressed single-piece guide rails and a bottom shelf with a spill guard; these ensure that your Rollyterm can be easily and efficiently cleaned. 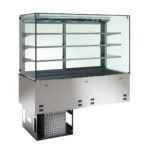 The forced ventilation uniformly maintains the climate desired by the chef throughout the entire unit. The humidification system and the different modes of use ensure that almost all kinds of food are preserved to a high standard. 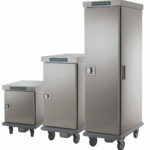 The range of Rollyterm models can adapt easily to any requirements. In fact, Emainox offers various solutions so that you choose the product that best suits your requirements, such as compact models with a 7GN 1/1 capacity or bigger ones with a 48GN 2/1 capacity. 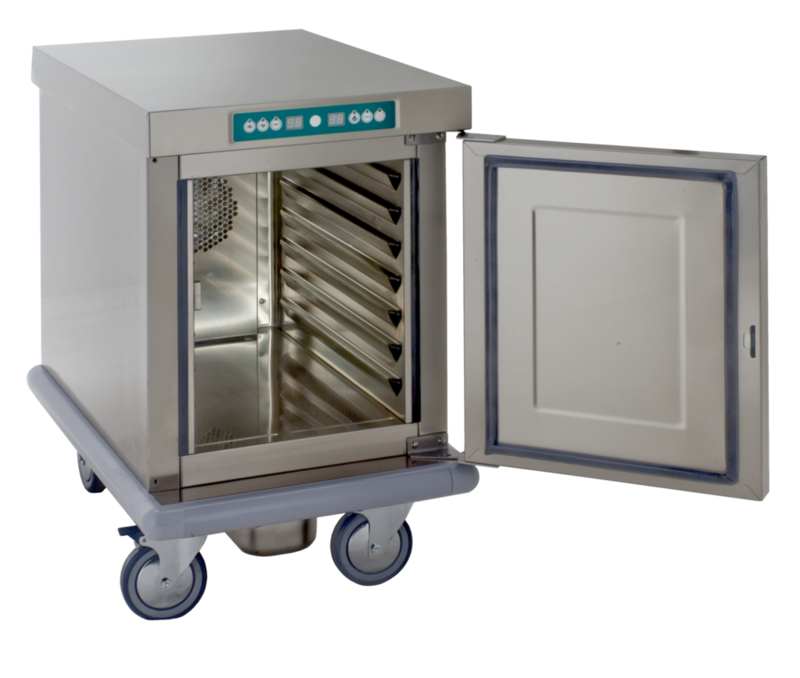 Whether you are a small restaurant or a large commercial kitchen, the Rollyterm range will have the perfect solution for you!